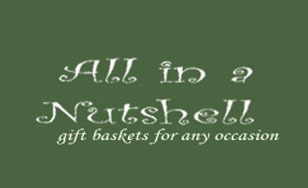 All in a Nutshell offers beautiful designer gift baskets for parties and all other occasions. This food and restaurant website design by Bitochon was a website development that promoted this company nationwide. Gift basket options and other details are displayed in photographs and enables customers to browse, shop and purchase items using credit cards and other payment methods like paypal. The site also comes with an easy-to-use administration interface so that revisions can be made to content as needed.